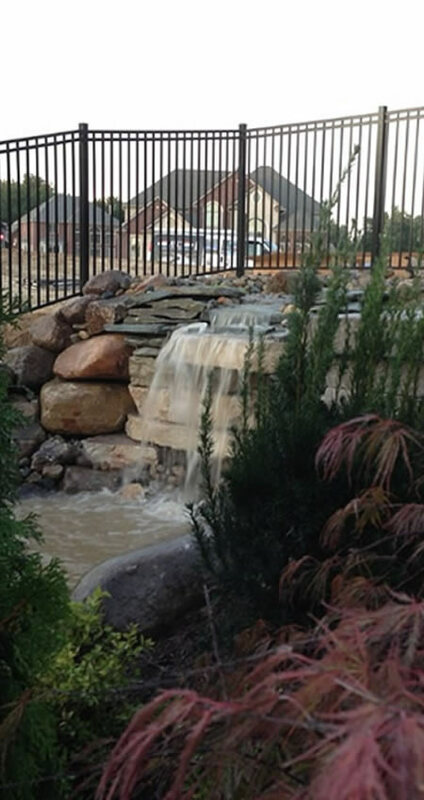 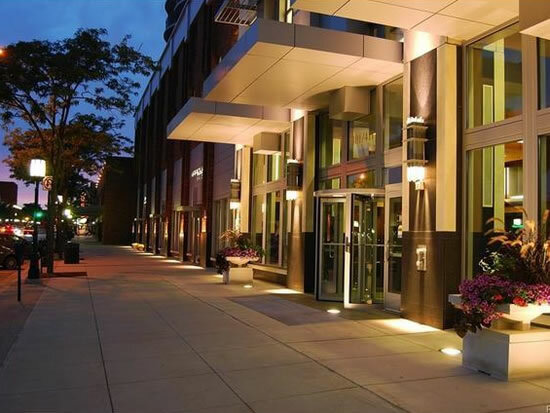 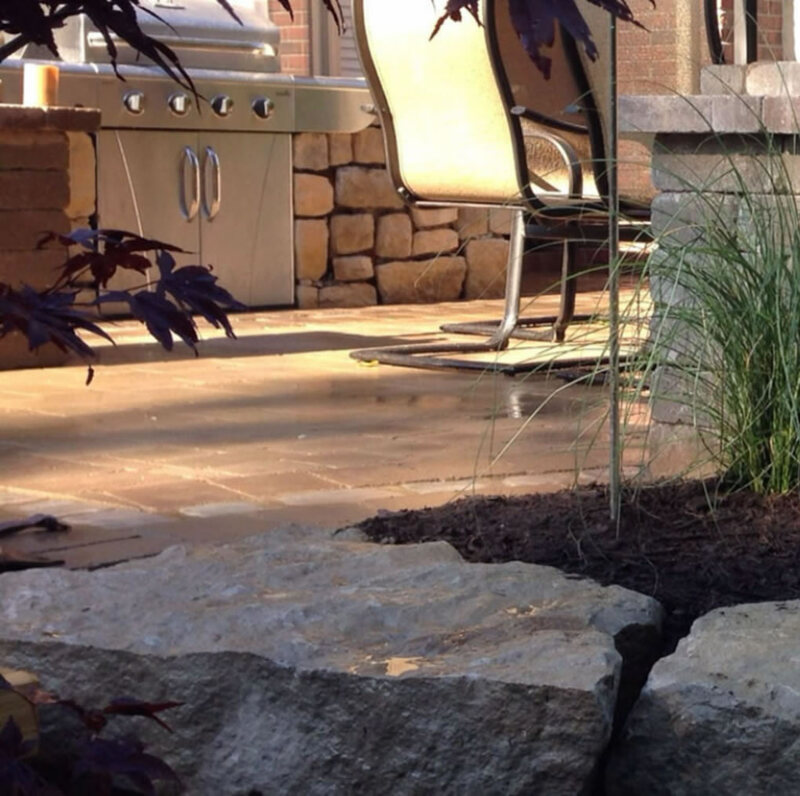 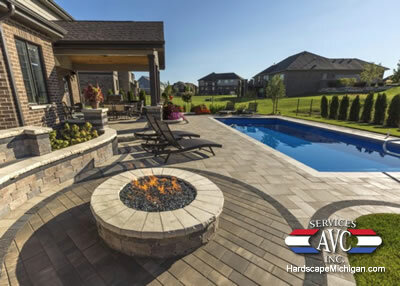 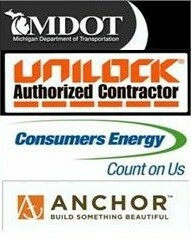 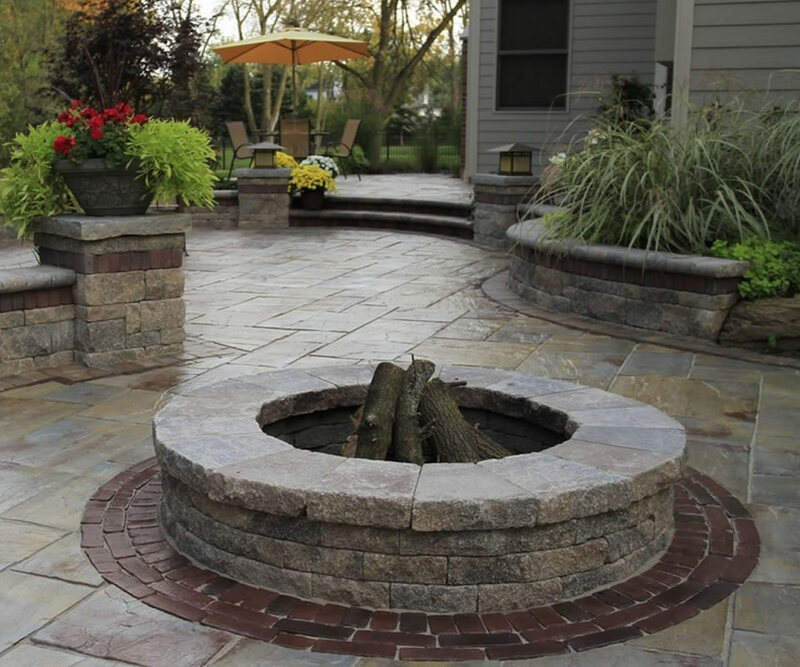 AVC Services of Michigan strives to provide all clients the highest quality hardscape and construction services possible. 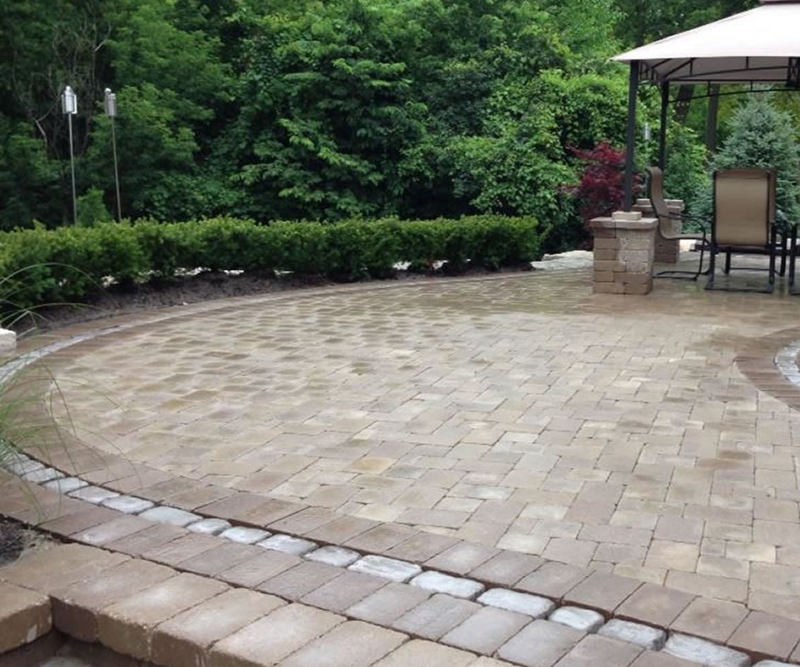 Our goal is to be the construction and hardscape contractor of choice and to ensure the longevity of our company through repeat and referral services. 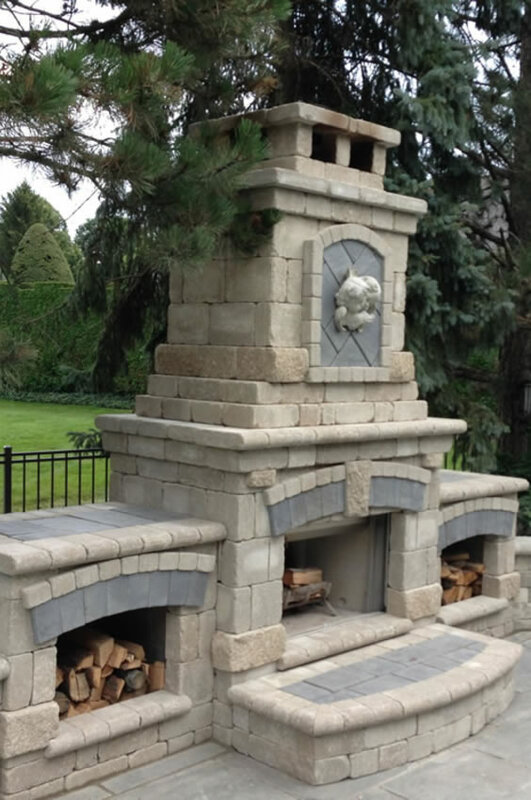 We work to complete this goal by having customer satisfaction in all areas including attention to detail, time lines, quality of work and positive attitudes. 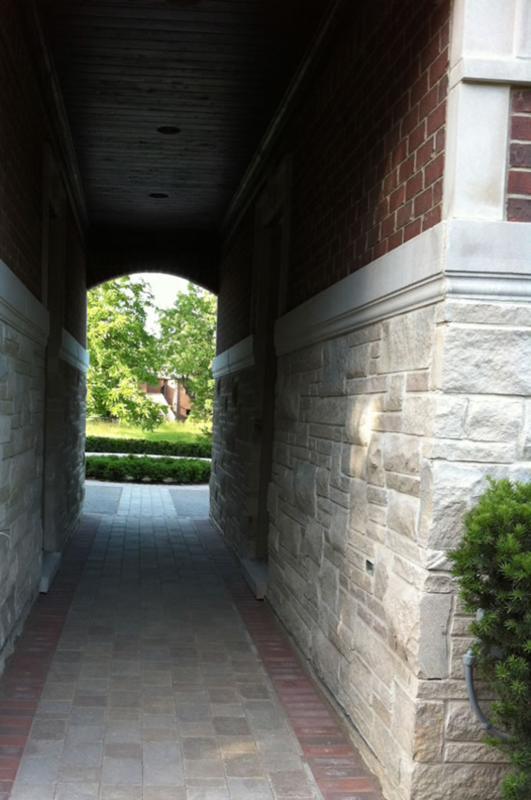 Honesty and integrity is the in all areas including attention to detail, time lines, quality of work and positive attitudes in all areas including attention to detail, time lines, quality of work and positive attitudes. 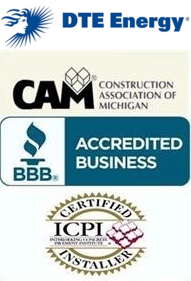 Honesty and integrity is the key to our success!